Since starting my maternity leave, I've really got back into cooking and in particular, baking! 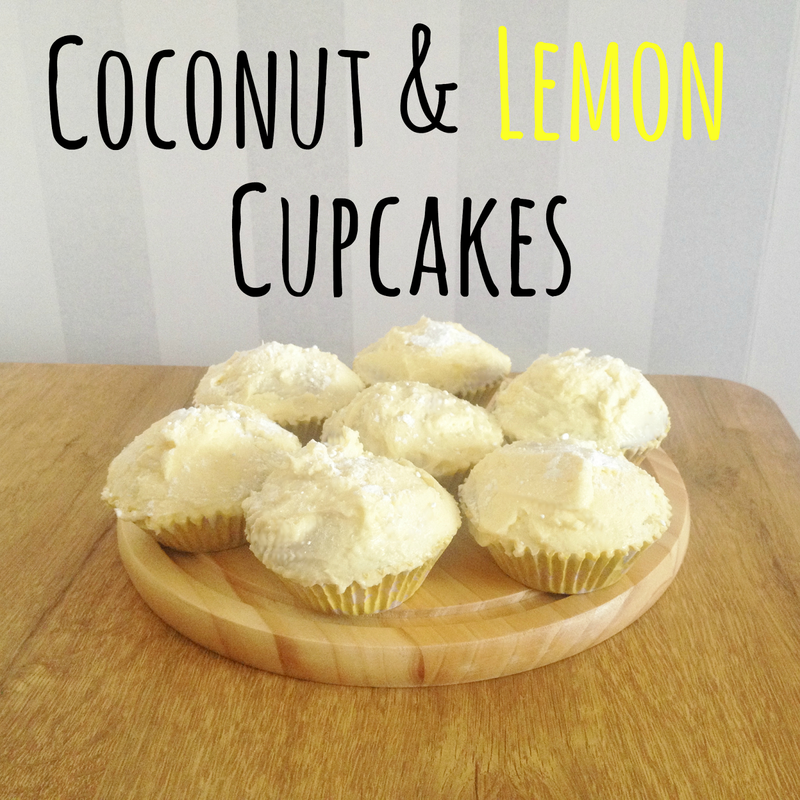 I posted a 'healthy' Raspberry & Oat Cupcake recipe on Monday which you can see here, but today I am going to share with you my Coconut & Lemon cupcake recipe! 2. Beat or whisk the butter and sugar together until light and creamy, gradually add the beaten eggs, whisking all the time. 3. Add the yogurt and lemon zest and blend into the creamed mixture. 4. Sieve the flour and baking powder together and then fold into the mixture along with the desiccated coconut. 5. Place dessert spoonfuls into the cases and place in the preheated oven. Cook for 25 – 30 minutes until firm to the touch. 6. When cooked remove from the oven and leave 5 minutes in the muffin tins before placing on a baking rack to cool. 7. Decorate as you wish! I made a simple buttercream icing and added a small amount of lemon juice. I absolutely love these cupcakes, I think they may be my favourite flavour! They are really light and make a perfect little treat to go with your afternoon cup of tea. 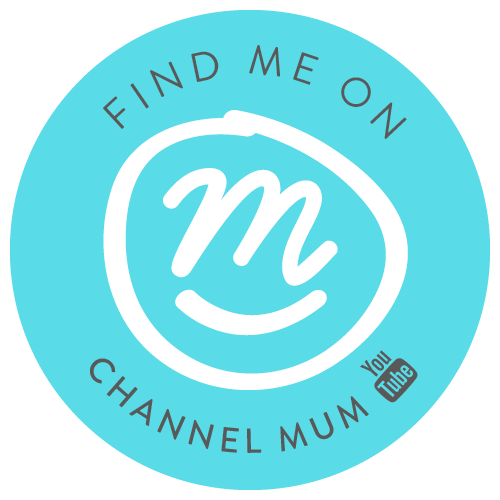 I hope you have been enjoying these recipe posts, I've loved sharing them with you! I've also got a few easy dinner recipes I thought about posting, so let me know if you would like to see these!